American Social Spending, How Much Is Enough? President Obamas SOTU speech provided the latest fuel on the fire of wealth redistribution in America. The President wants to tax us, funnel the money through the government bureaucracy, and send pennies on the tax dollar to pay for programs like community college. He also called for more regulations, for example to enlarge paid work leave. 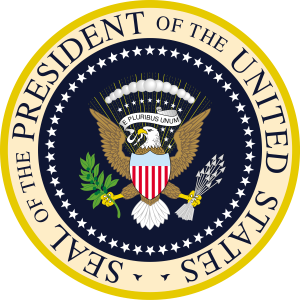 Forbes described the President’s speech as “More spending, dependency, and regulation”. The blogosphere, twitter, and comments to online reports are full of the progressive army touting redistribution. The progressive left is never satisfied with how much tax money their programs cost, acting as if America doesn’t care about its citizens. Most likely however, most have no idea how much America already spends each year on social programs and wealth redistribution. 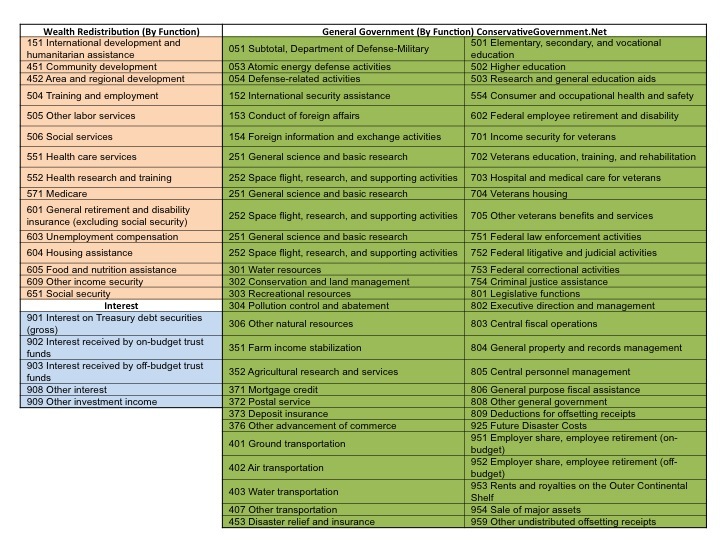 A simple look at the Federal Budget shows that conservatively, over 60% of every federal dollar spent goes to these types of programs. In 2014, that amounted to over $2.3T, and equaled 61.5% of the budget. In a few years, that amount is projected to climb to $2.7T in FY18. Table 1 below shows those figures, and the years in between. Funding for what I call “Regular Government” loosely aligned to what the US Constitution would support, in only $1.2T in FY14 (32.6% of the budget), and remains nearly unchanged through FY18, but shrinks to 27.8% of federal spending. 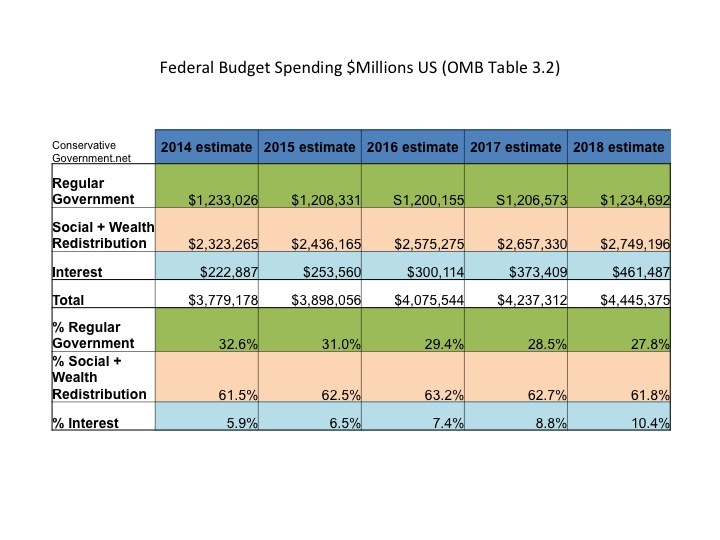 Interest on the Federal Debt, which is the legacy of America’s social programs/wealth redistribution to date, is $223B in FY14, and more than doubles to $461B in FY18, growing from 5.9% to 10.4% of the budget. The same information is shown in Chart 1 below. The bars correspond to the left axis (funding), while the lines correspond to the right axis (% of federal spending). Progressives are either ignorant of these facts, or willingly hiding them. They speak as if taxpayers aren’t paying a dime in social spending. Americans, Republicans chief among them, are compassionate people, but the social safety net isn’t infinite, and this level of spending escalation is bankrupting our nation, and robbing future generations of their fortunes and liberties. The growth in annual interest alone will soon exceed the DoD budget, just to cover the minimum payment on America’s credit card. 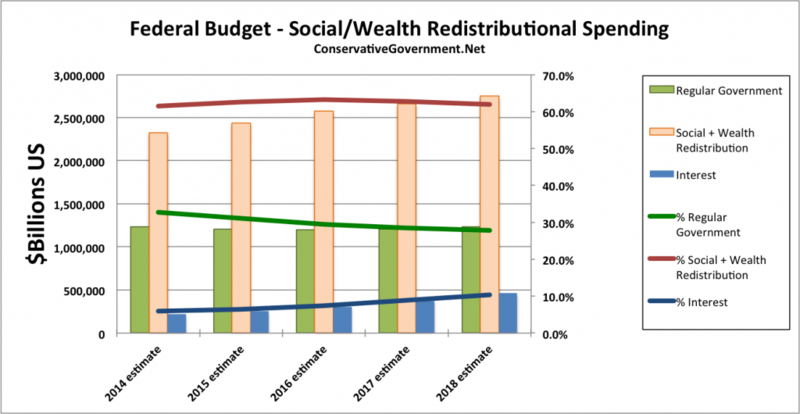 Table 2 below breaks out the programs attributed to Social Programs/Wealth Redistribution and Regular Government above.